Today, we are joining Tasty Tuesday. I guess you could say this is tasty that can kill. 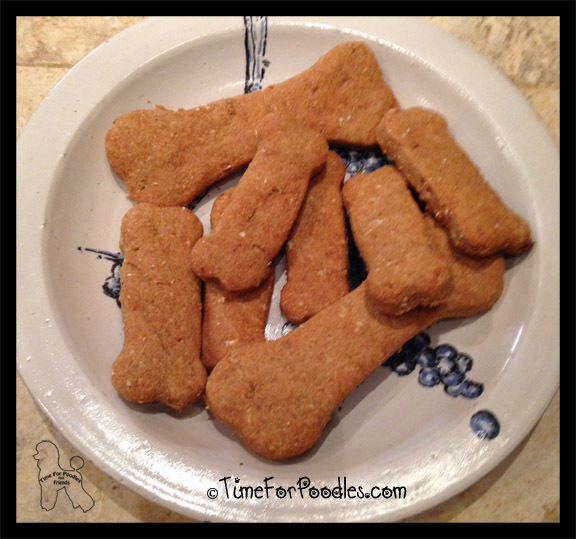 This peanut butter thing is sort of scary because I know how much my pups love peanut butter. It has been over two years since I first wrote about Xylitol. At that time it was just about not using it as a sweetener. At that time, it seem to be only found in toothpaste. This year, a scarier version of Xylitol can be found. At last count five peanut butters are using it as a sweetener. These particular peanut butters seem to be speciality items found in places like GNC. But things have a habit of filtering down. I have provided links to the companies. I am going to contact them and encourage them to put something about putting something on their websites about Xylitol being poison to dogs because I am sure many of their customers own dogs. I am sure they know this fact and have been contacted numerous times but I am thinking a few more won't hurt. 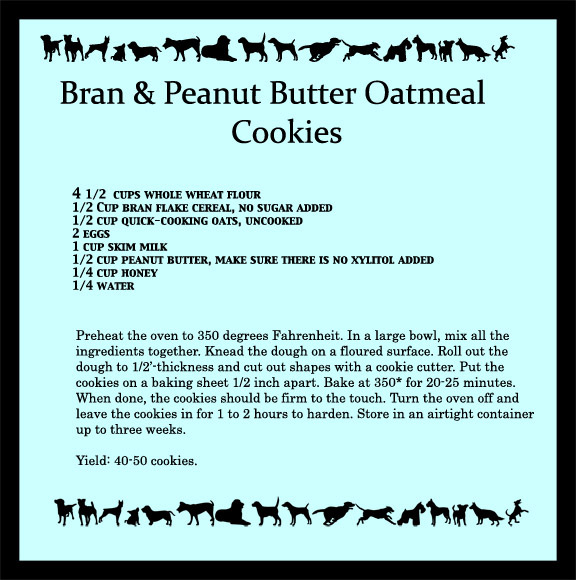 And since this is a Foodie Blog Hop, I did want to put out a Peanut Butter Cookie for dogs that I have. I used creamy Natural Jif (sweetened with molasses and sugar). Also, I am including my original post. I have some other links that may be of interest. My husband and I are always trying to watch our calories. We started buying Stevia for a suger substitute. About a year ago, he brought something else home from the little store that we sometime patronize because they didn't have Stevia in. I didn't think anything about it, and just left it on the dining room table for us to use. Our daughter, a veterinarian was visiting one weekend and saw the package. What she said shocked me. It was something to the effect, "Mom, this stuff is poison for dogs. If any of your dogs get this, it will kill them." I read the label which said Xylitol, and put it away in a cabinet. And there was a new decree: "Never bring that stuff in the home again!" This was a shocking bit of news to me. I don't think I am alone. This sugar substitute is found in many types of candy, chewable vitamins and sugarless gum, including Trident and Orbit. According to some experts, Xylitol has some advantages over other common sugar substitutes for humans. But unfortunately, as little as three grams (or about five pieces of gum) can kill a 65 pound dog. Within 15 to 30 minutes of ingesting Xylitol, a dog’s insulin levels will surge and blood sugar levels will drop causing lethargy and loss of balance. Without treatment, permanent brain damage can occur and liver failure will result in death within 24 hours. There are a lot of bad stuff out there for our pets, but this one really scared me. There were no warnings on the packaging. And I doubt that Trident or Orbit has anything on their packaging. Xylitol is a type of suger alcohol. 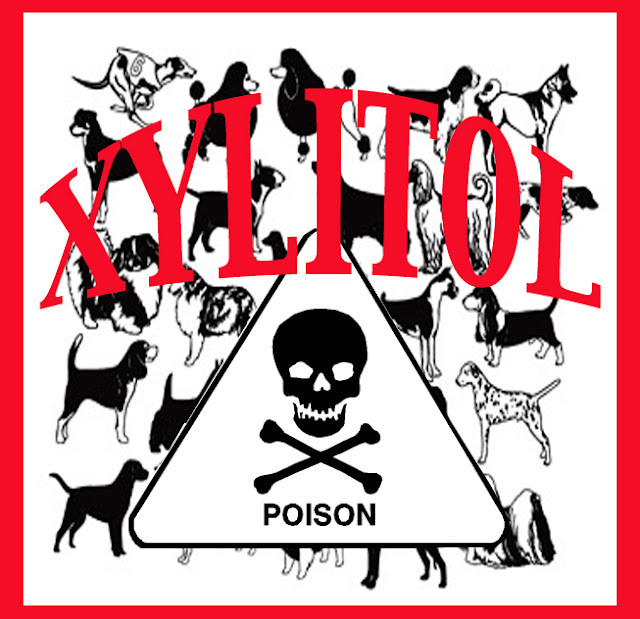 There are a variety of suger alcohols, but only Xylitol is lethal for dogs. The problem seems to me that a lot of products say they sugar alcohol without specifying which one. Just in case you didn't know about this, I hope this will help. Here is a good article dealing with Xylitol and dogs that is written by a veterinarian. Are you interested in knowing the top ten dog poisons? Here is a good link from WebMD. I know what you meant. Sometimes, information such as this overwhelm me, too. I love reading dog books so I've come across this information already. You are fortunate to have known before it was too late.